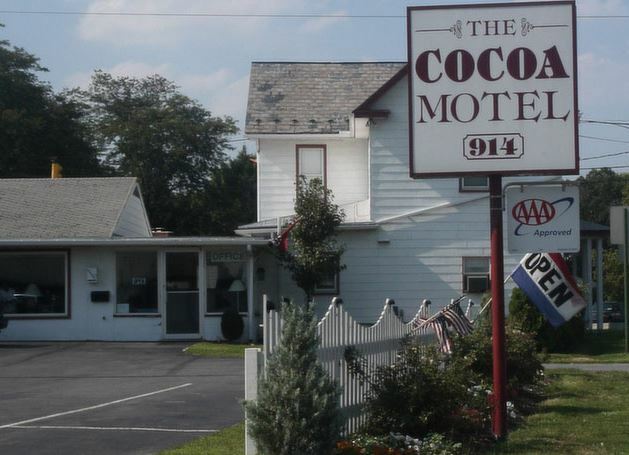 The Cocoa Motel offers a selection of 14 rooms and efficiencies to accomodate the desires of a variety of guests. Romantic honeymooners, vacationing families, and weary business people all have a place at the Cocoa Motel. Our spacious, newly furnished rooms offer queen and double-size comfort-rated beds that will guarantee you a great nights sleep. Each room, of course, is individually climate controlled for your comfort.